The 2018 GMC Yukon & Yukon XL full-size SUVs make a powerful impression and are known for their innovative storage that exemplify efficacy and bold style. The 2018 GMC Yukon and GMC Yukon XL available at Critz Buick GMC, Savannah, GA, provide spacious interiors with three rows of seating that can accommodate up to nine passengers. The 2018 GMC Yukon XL is an extended version of the full-size SUV, which is 20.5 inches longer than the standard Yukon, delivering more cargo space and legroom for third-row passengers. Both have top-of-the-line comfort and safety technology, including Tri-Zone Automatic Climate Control, a Bose® premium 9-speaker sound system, Forward Collision Alert, Low Speed Forward Automatic Breaking, Front and Rear Park Assist, and more. Plus, both the 2018 GMC Yukon and Yukon XL are also fitted with superb trailering and hauling technologies, with towing capabilities of up to 8,300 lbs or 8,500 lbs respectively with the HD trailering package. 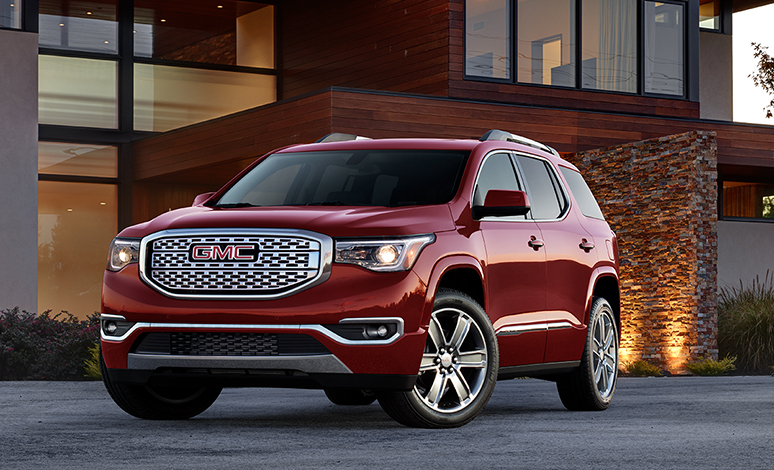 Both the 2018 GMC Yukon and Yukon XL are available at Critz GMC, Savannah's premier Buick GMC dealership. 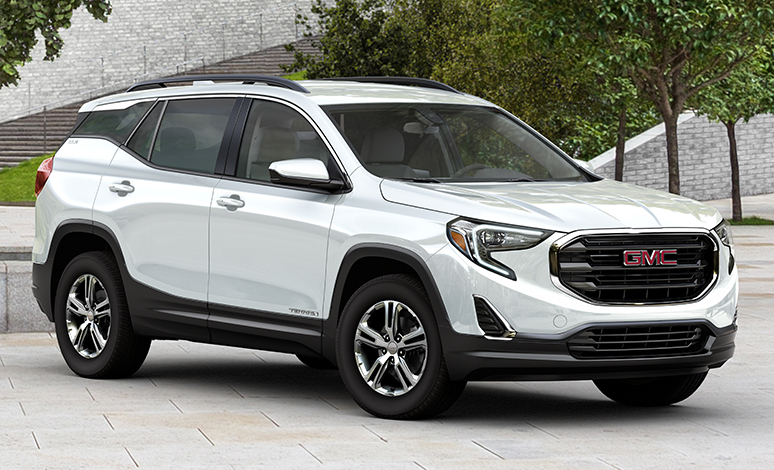 Whether you are looking for a new or pre-owned GMC vehicle, Critz Buick GMC is your number one choice for the Hilton Head and Savannah area. 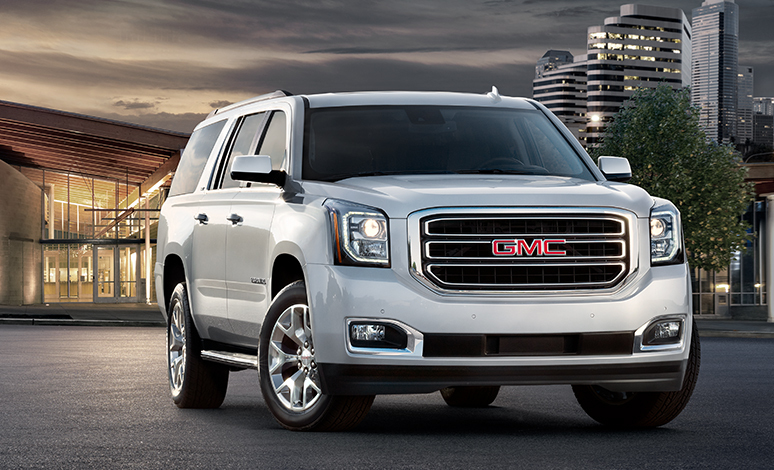 Schedule a test drive today to experience the 2018 GMC Yukon and Yukon XL for yourself.